Official Launch Party this week! 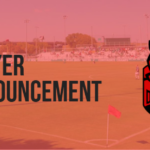 Come find out who and where we'll play in 2019! The wait is finally coming to an end. 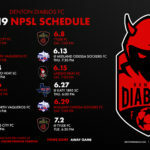 In just a few short days the Denton Diablos will officially be recognized as a member of the….Thought I was going to give it away didn’t you! 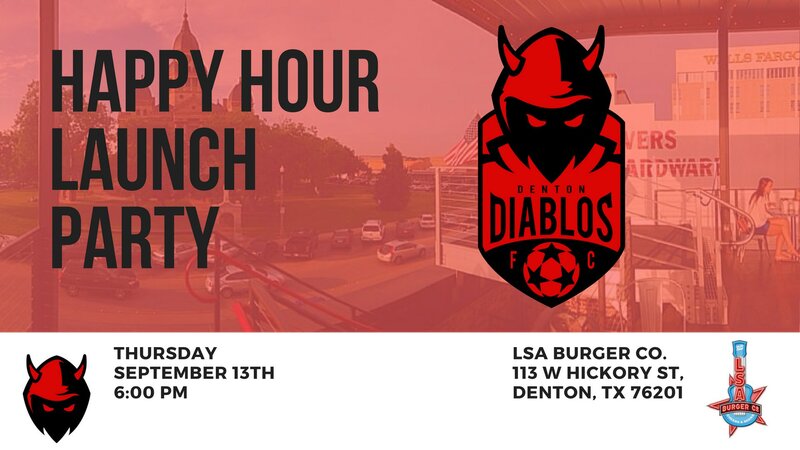 This Thursday, September 13th at Lone Star Attitude (LSA) on their rooftop patio and stage, we’ll finally, and officially announce the Denton Diablos as the newest member of a nationally recognized and respected soccer league. We’ll also be taking a moment to share the historic and prestigious venue where we’ll begin the pursuit of on field and off field excellence.